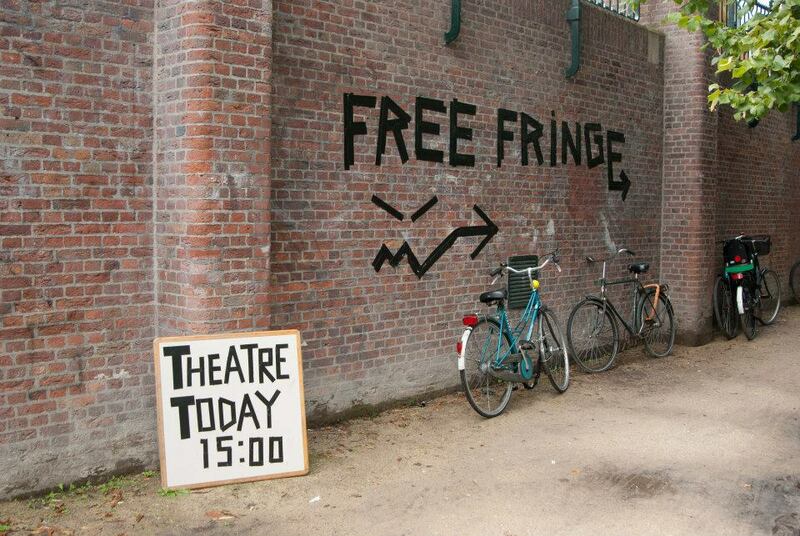 Free Fringe Festival Amsterdam: The fifth annual Free Fringe Festival Amsterdam 2016 - Catch it ! The fifth annual Free Fringe Festival Amsterdam 2016 - Catch it ! 1st – 11th September 2016.